The Fishing Creek Farms team is dedicated to creating enjoyable and relaxing hunting experiences for small groups of family and friends. 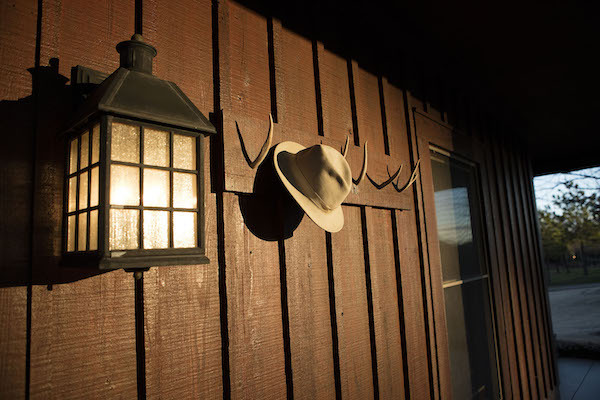 In keeping with the farm’s beginnings as a family retreat, we believe in maintaining an intimate setting in which close friends can enjoy the true traditions of their sport by day and relax with a great meal, quality wine, and enjoyable conversation around the firepit by evening. Our hunts are never focused on trophies or numbers, but rather a relaxed and considerate environment for our hunters, their guests, and the wildlife. 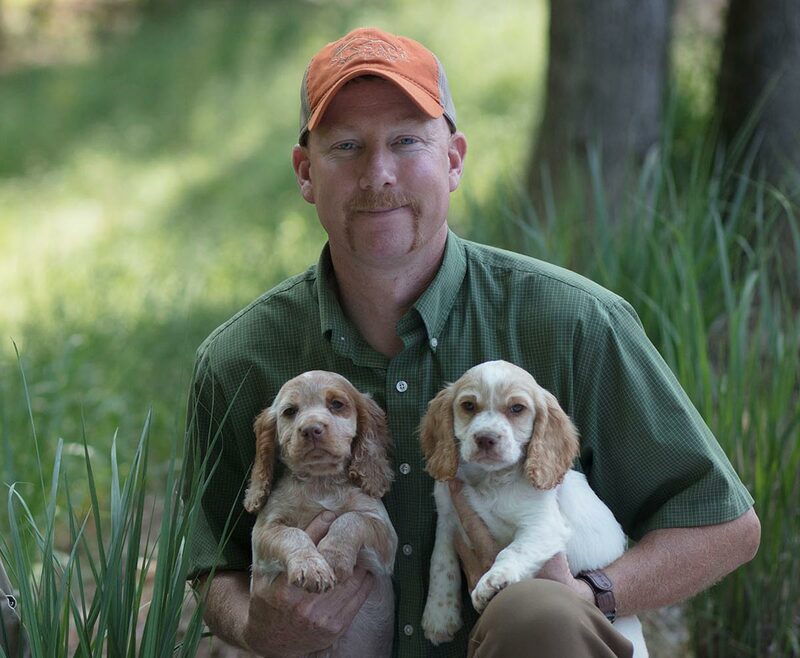 Fishing Creek Farms was founded in 2002 by Rob Taylor with the goal of developing a private hunting farm for his family. 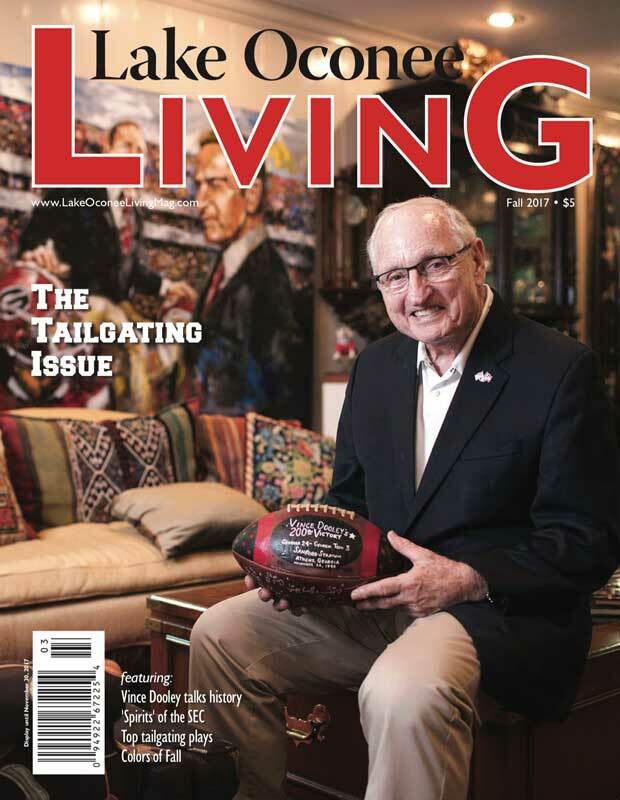 Over time, the Taylor family has expanded their property lines and added lodging and dining facilities. In addition to the facilities, through persistent and progressive efforts, the wildlife habitat has continually improved which has allowed the family to extend their fabulous hunting opportunities to guests. 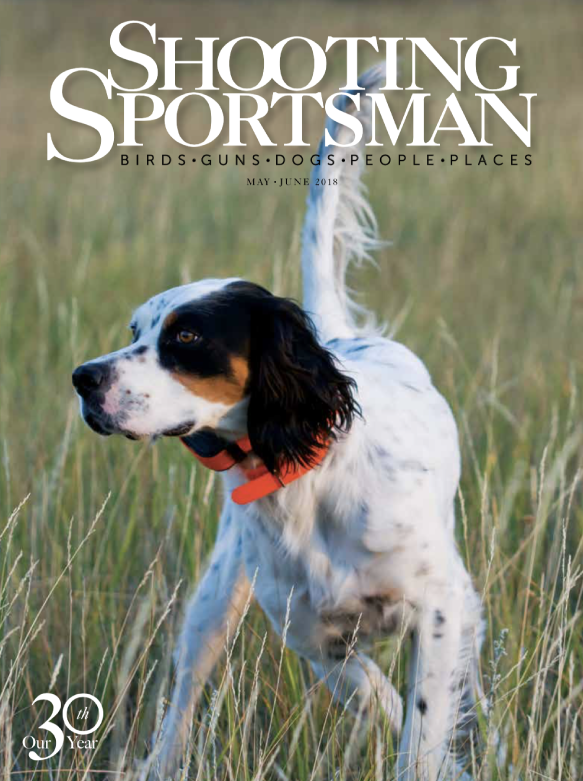 As they expanded, the Taylor family has developed a land management team and wingshooting staff to oversee the property and its quail population. 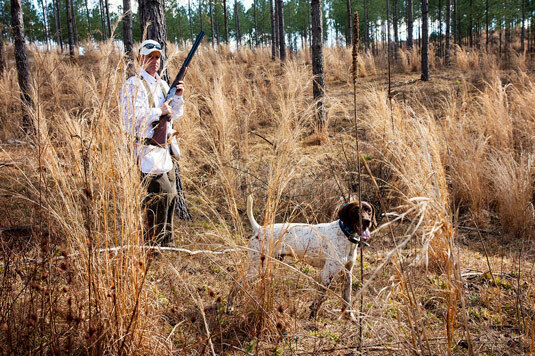 Today, Fishing Creek Farms assists other landowners with development and management of their recreational properties, and most recently opened winter quail hunts for guests. 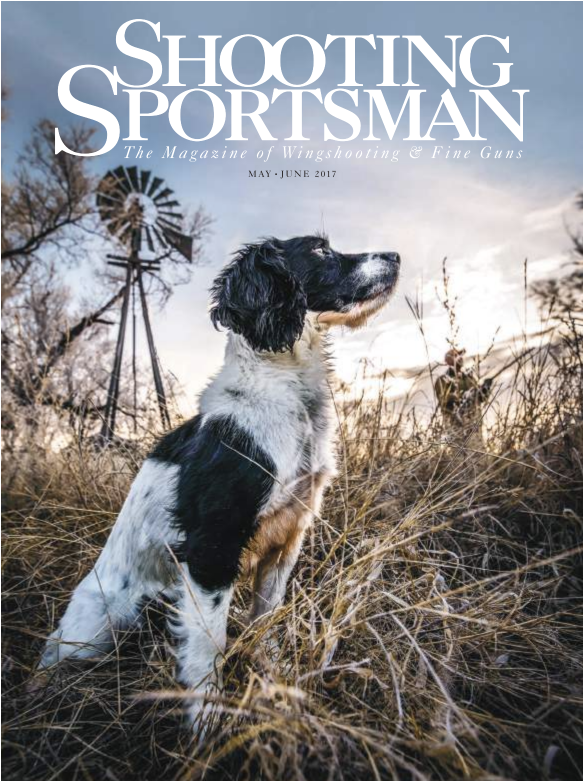 See our latest features in Shooting Sportsman Magazine! 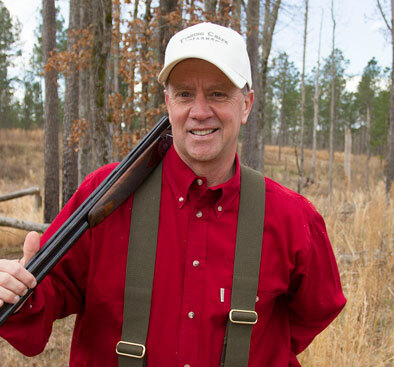 Rob Taylor purchased Fishing Creek Farms in 2002 as a private hunting retreat for his family. Together, they manage Fishing Creek Farms with the goal of offering responsible habitat management and enjoyable sport in a relaxed, intimate setting. 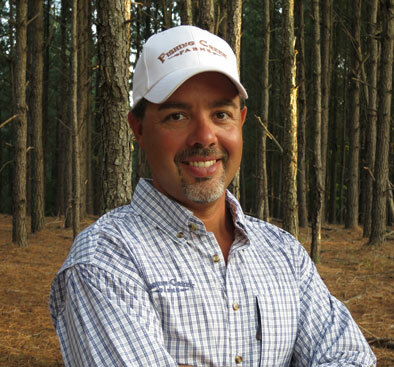 Scott first joined Fishing Creek in 2004 to help with land development and management. Since 2006, he has lead the land management projects and expansion. 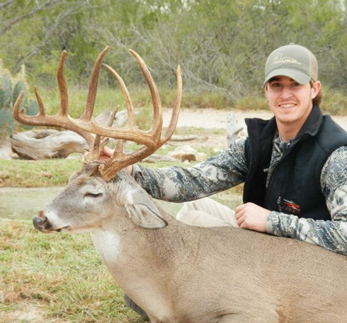 He loves helping others develop their land into their dream hunting property. John assists Scott Davis with all land development and habitat management. He also serves as hunting guide for whitetail hunts. 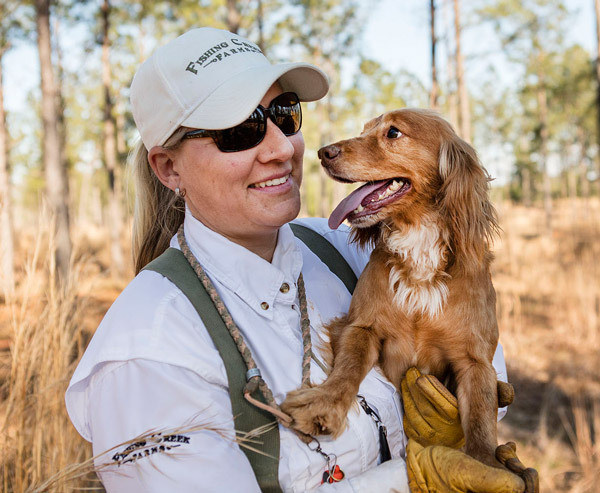 Tyla oversees guest services, hospitality, and wingshooting operations for Fishing Creek Farms. Originally from central Oregon, Tyla and her husband Scott have been professionally hunting, handling, and training animals for a combined 25 years. 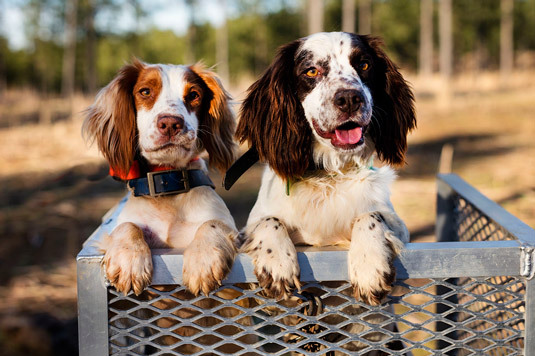 Together with his wife Tyla, Scott runs teams of gun dogs and leads our guests in enjoyable quail hunts each winter. Scott also manages the bird population, ensuring the proper number of quail throughout the season. 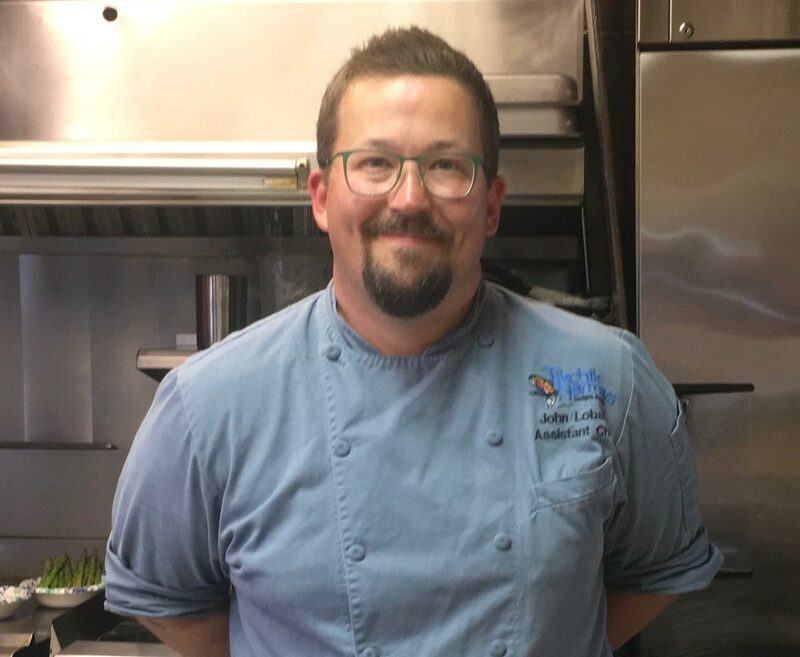 Executive Chef John Lobser offers over a decade of fine-dining, showcased in the exquisite culinary experiences he brings to guests at Fishing Creek. Chef John’s passion for food and travel have led him from Alaska to Wyoming and as far as Australia and New Zealand. 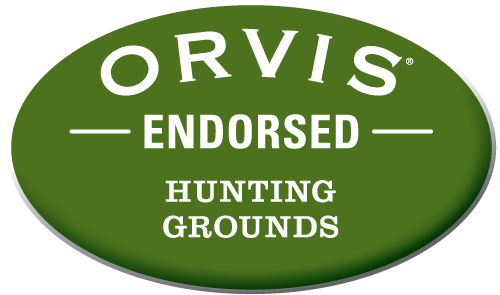 and we are delighted to assist you or other landowners with your wildlife and habitat management needs.